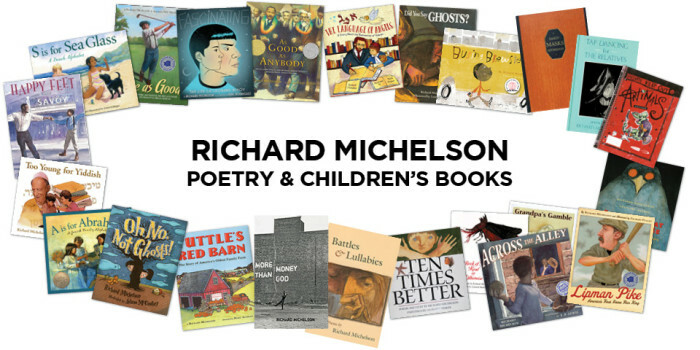 Richard Michelson’s many books for children, teens and adults have been listed among the Ten Best of the Year by The New York Times, Publishers Weekly, and The New Yorker; and among the best Dozen of the Decade by Amazon.com. 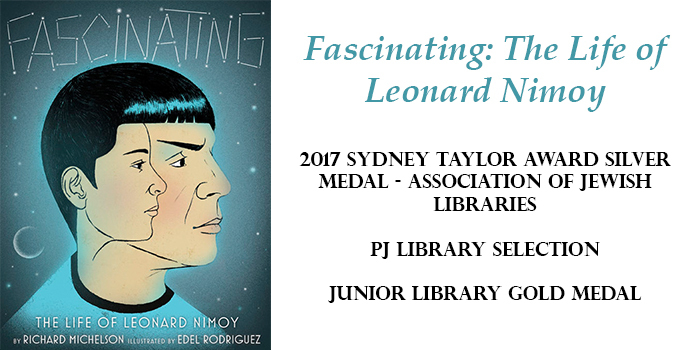 He has received a National Jewish Book Award and two Sydney Taylor Gold Medals (and two Silver) from the Association of Jewish Libraries. Other credits include two Massachusetts Book Award Honors, three Skipping Stones Multicultural Book Awards, a Harlem Book Fest Phillis Wheatley Honor, a National Parenting Publication Gold Medal and an International Reading Association Teacher’s Choice Award. 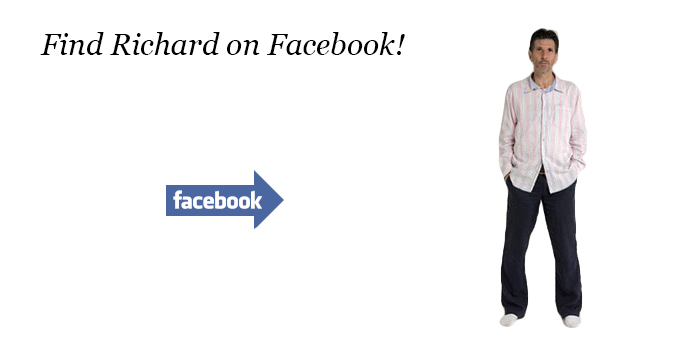 See a list of major awards here. Michelson hosts Northampton Poetry Radio, and served two terms as Poet Laureate of Northampton, MA. His poetry has been published in many anthologies, including The Norton Introduction to Poetry. Clemson University named Michelson their Calhoun Distinguished Reader in American Literature in 2008. 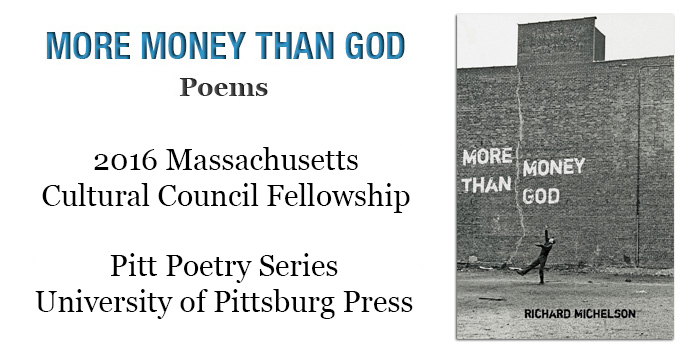 Michelson’s most recent poetry collection, More Money than God, (University of Pittsburgh Press) was a finalist for the Paterson Prize. He is the recipient of a 2016 Massachusetts Cultural Council Fellowship, and Michelson’s work was chosen to “highlight the literary culture and history of Massachusetts” at the 2018 Library of Congress National Book Festival in Washington DC. In 2019 he will become the sixth recipient of the Samuel Minot Jones Award for Literary Achievement. In addition to being an author, Michelson is a popular guest speaker. 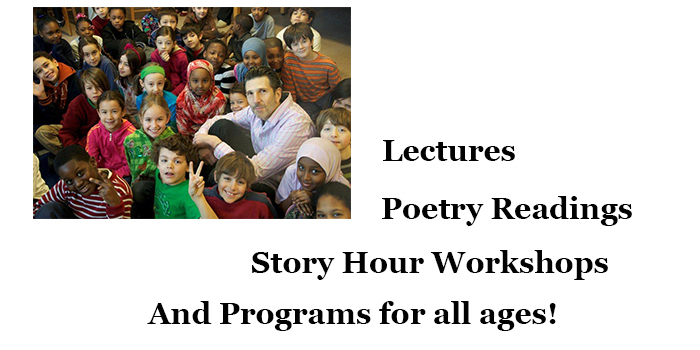 He has traveled throughout the world talking to children and teachers about his love of poetry and social justice. Michelson represented the US at the Bratislava Biennial in Slovakia, and he is the founder and owner of R. Michelson Galleries. 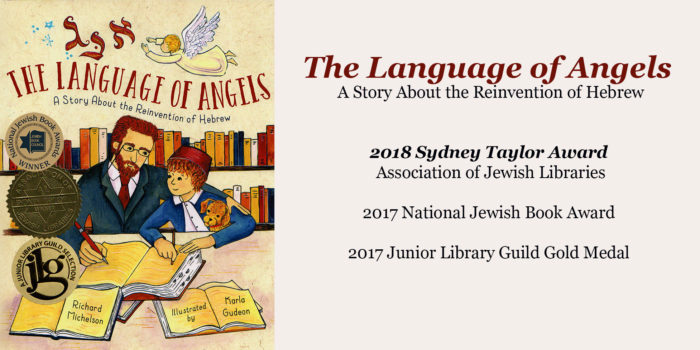 In January 2018, The Language of Angels was awarded both The National Jewish Book Award and the prestigious Sydney Taylor Award Gold Medal. 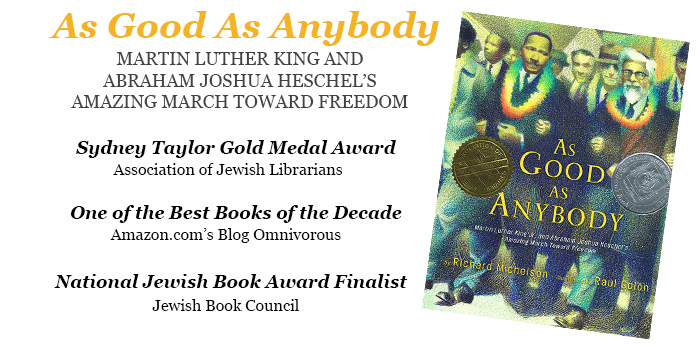 In January 2009, As Good As Anybody: Martin Luther King and Abraham Joshua Heschel’s Amazing March Toward Freedom, was awarded the prestigious Sydney Taylor Award Gold Medal from the Association of Jewish Libraries, and A is for Abraham, was awarded the Silver Medal. This is the first time in the award’s 50 year history that one author has been honored with their top two awards. Michelson received his 2nd Gold Medal in 2018 for The Language of Angels which also received the National Jewish Book Award. 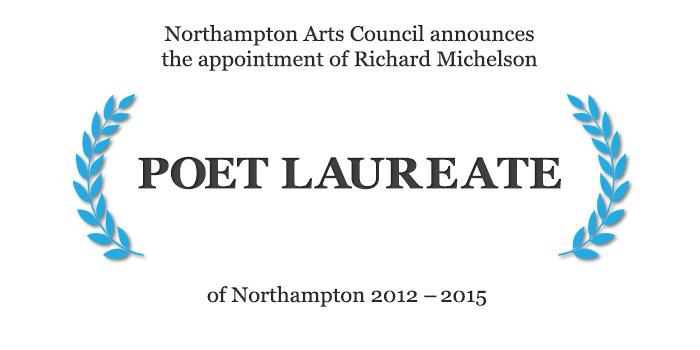 The Northampton Arts Council is proud to announce the selection of Richard Michelson, poet, children’s book author, and art dealer as Poet Laureate of Northampton for 2012-2015. In December 2010, Busing Brewster was selected by the NY Times as one of the 10 Best Illustrated Books of 2010, and one of 8 Notable Books of 2010; the only book to make both of their year-end lists.